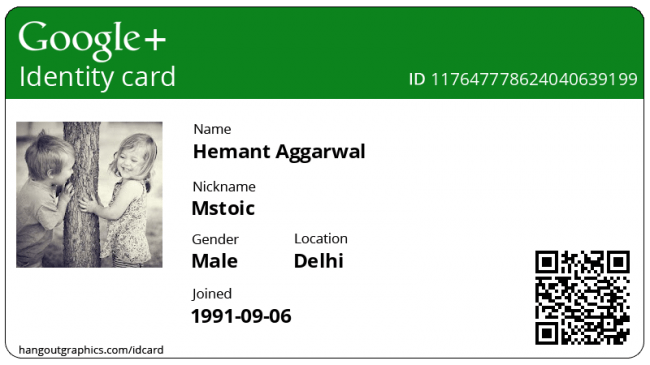 Google+ ID card is an identity card that displays your Name, Nickname, Gender, Locations, Birth Date and your Google Plus ID. In addition it also shows your Profile Picture and that too in a very nice manner. The things your require to have a Google+ ID Card is your profile ID (The 21 digit number in the URL when you view your own profile), Nickname and Join date. It will automatically fetch all other details from your Google Plus account. Enter your Google+ Profile ID, Join Date, your Nickname and also select the color you want on your ID card. Click on “Generate” and your card will be downloaded on your computer. I think they are having some issue with their website. Check back after some days, may be they will fix it. Google ID card, how to create it? 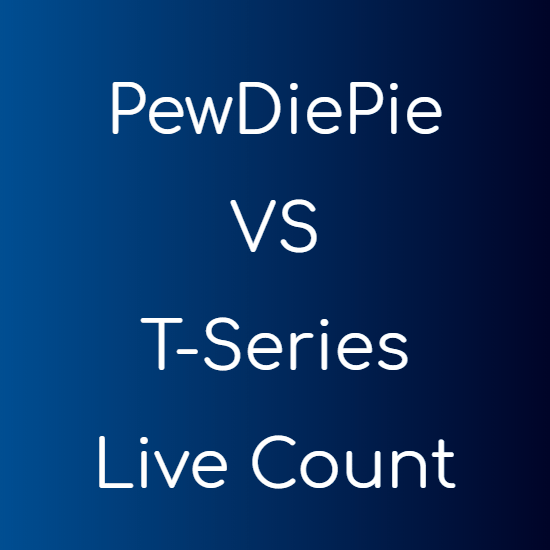 Please see the steps in the post.